Whether you need to have your vehicle repaired or you are planning to give your car a new look, In & Out Paint and Collision Center LLC in Fullerton, CA can get the job done. 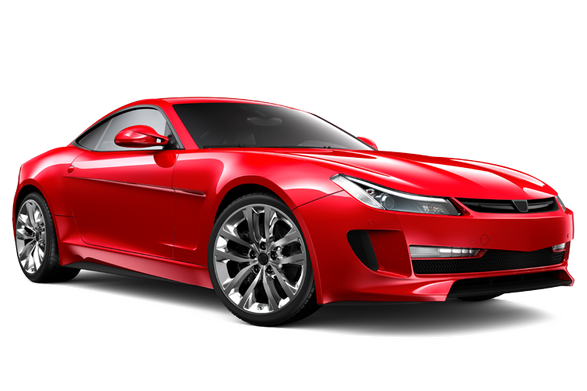 Our team is highly skilled in various aspects of car aesthetic enhancement. No matter the condition of your vehicle, trust that we’ll do what it takes to present you with a completed work that meets your requirements and exceeds your expectations. Handling the aftermath of a vehicular accident can be stressful, and this includes finding the right team to repair your car. If you’re looking for dependable experts to work on your vehicle, turn to us. 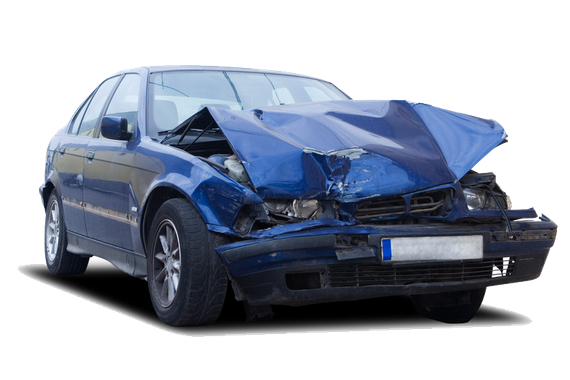 We’ll do what it takes to restore your car to its pre-accident condition. Retain your vehicle’s brilliance, no matter the driving condition. 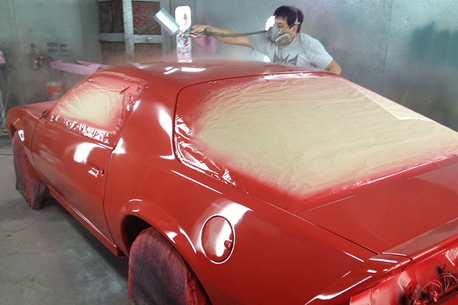 Let our team apply premium paint finish to your automobile for an additional layer of protection. It can also make your car stand out from other vehicles on the road!